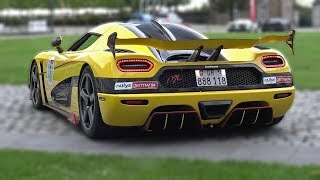 $2.5 MILLION KOENIGSEGG AGERA RS 'ML' - EXHAUST SOUNDS! 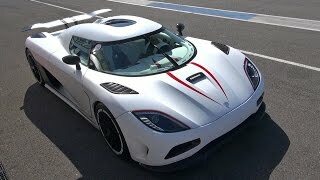 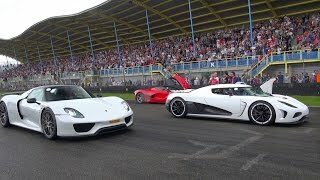 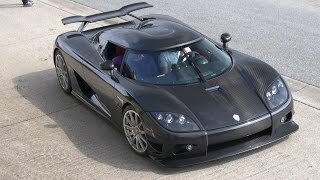 Koenigsegg Agera R - Massive Accelerations & Fly By's! 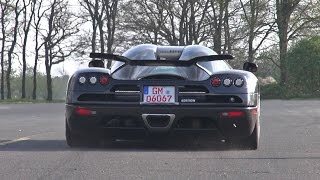 Koenigsegg CCXR Edition - Accelerations!